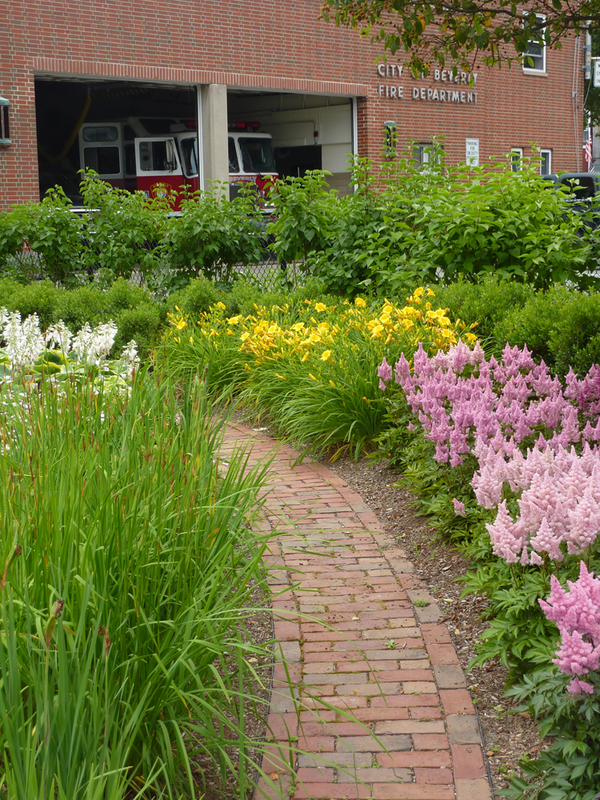 CBA was commissioned by the City to design a new passive park for the Beverly Farms neighborhood, located adjacent to the Beverly Farms Library on land donated to the City by the Loring family. 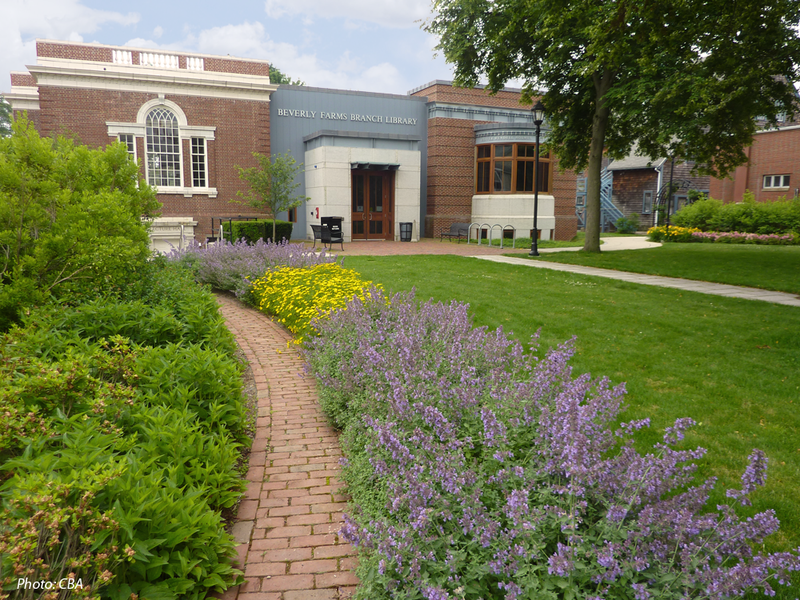 CBA created a park that is integrated with the newly renovated Library, whose landscape was also designed by CBA. 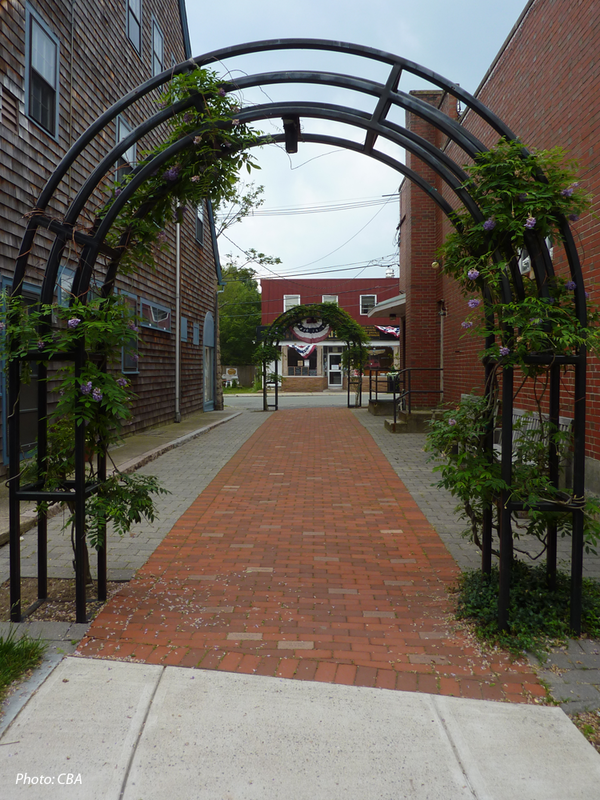 Our design highlights the historic Loring Gate, which was refurbished and relocated, and provides paths and plantings. 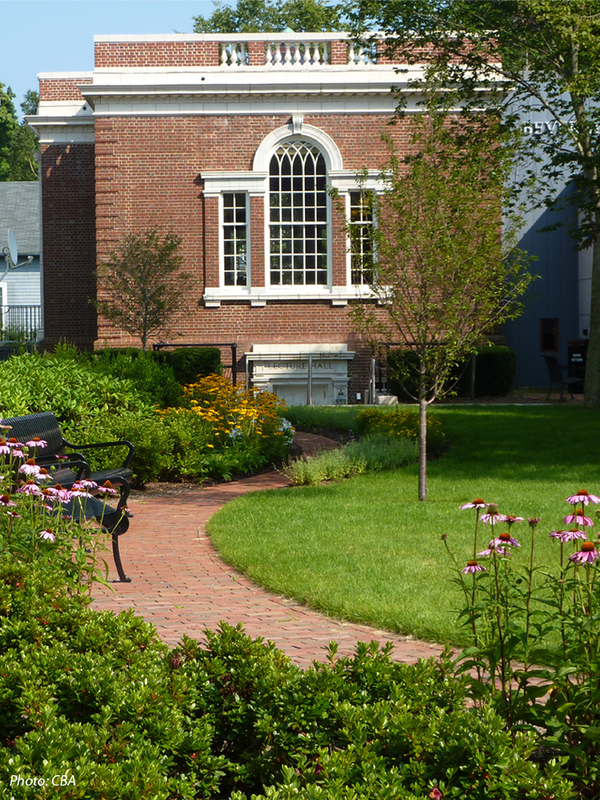 The new park serves the library and the neighborhood well.